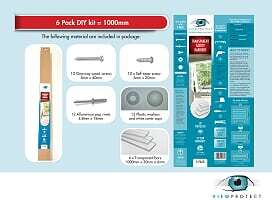 ViewProtect user friendly DIY kits have specifically been designed to be easily installed by any person who could wield a standard electric drill. 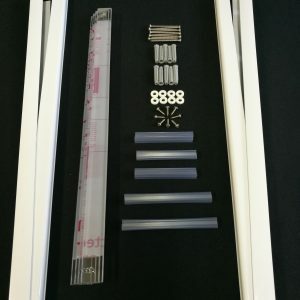 These kits have included in the package, 3 different fixing options that will provide you the opportunity to fit the bars on almost any type of window frame. 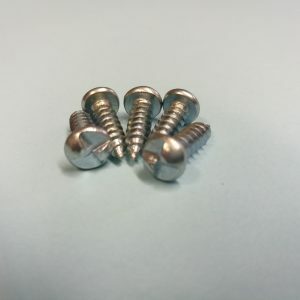 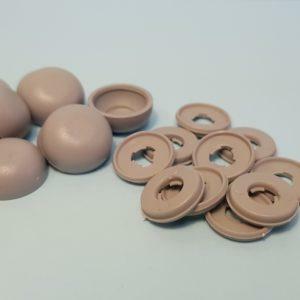 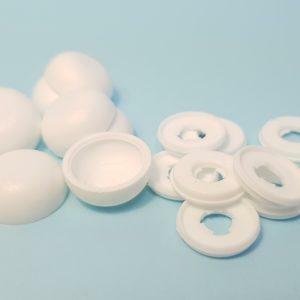 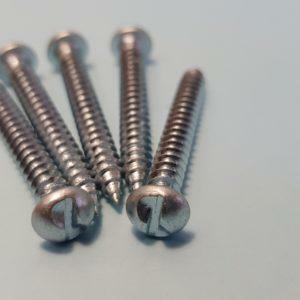 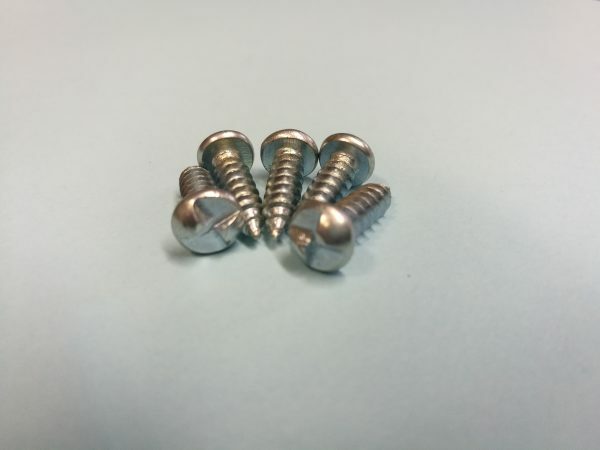 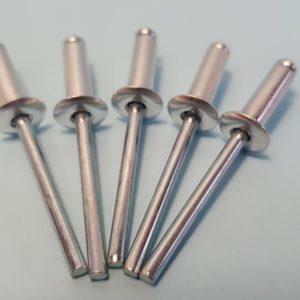 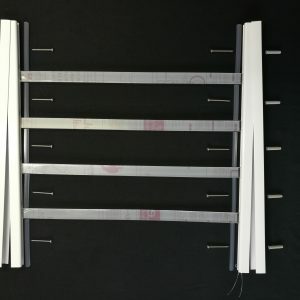 White caps & washers are also provided for a professional installation finish. 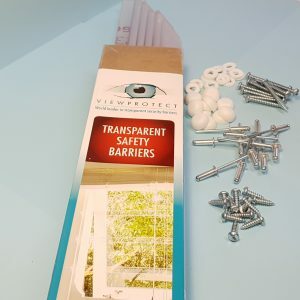 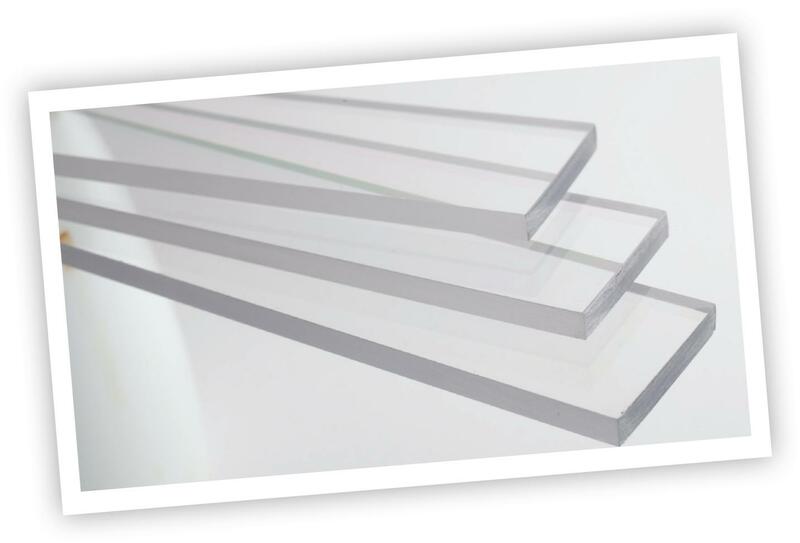 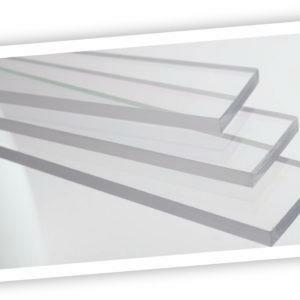 These polycarbonate bars can be cut to size on site and easy step by step instructions and video will guide you through your installation. 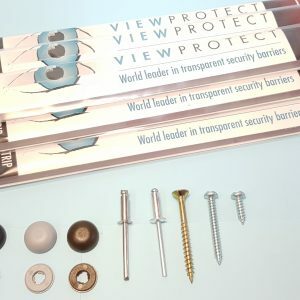 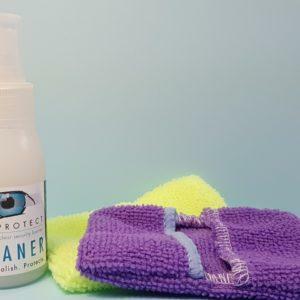 To place your order and more information on the packaging, click here to follow the link to ViewProtect International Online Shop.